The Lexmark C772 is a color laser printer that can deliver the first full-color and black-and-white pages out in less than 15 seconds. 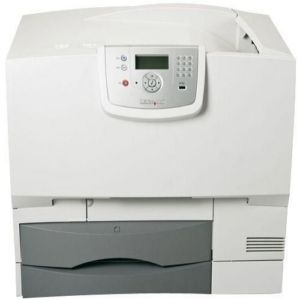 It can also consistently produce any project on letter paper at a quick rate of up to 25 pages per minute, making the C772 capable of keeping up with users working in a fast-paced environment. 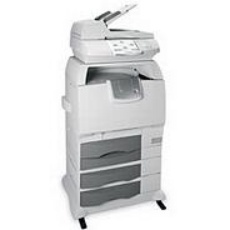 Combined with fast print speeds, the unit's monthly duty cycle of 12,000 pages sets it up to benefit any small office. Another feature that makes the C772 ideal for the workplace is its wide array of paper handling features including standard options like a 500-sheet paper drawer and 100-page multipurpose tray for any specialty or unique media that isn't supported in the standard drawer. Users also have the option of expanding the device's paper capacity with a 650-page output tray and a 2,000-page high-capacity feeder. These additional options are sold separately and are great for users looking to boost their productivity. 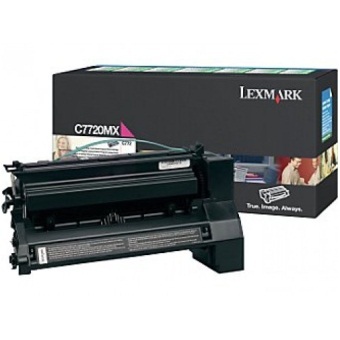 On accepted media like card stock, glossy paper, labels and transparencies, users can produce sharp and detailed projects with a maximum resolution of 4800 dpi using Lexmark C772 toner. With the use of toners that can yield up to 10,000 prints each, the C772 will have no trouble supporting an office. It implements a four-color printer toner system that includes cyan, magenta, yellow and black Lexmark C772 toner cartridges. 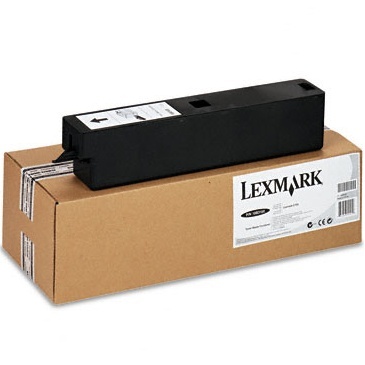 Each Lexmark C772 toner cartridge is packaged separately, which will allow users to replace them individually as they expire. The manufacturer provides a number of supplies upon purchase, including starter Lexmark C772 toner and a user guide that will help with setting the laser machine up and troubleshooting tips. The unit also comes with a built-in RAM of 256 MB that can be increased to a maximum of 768 MB. 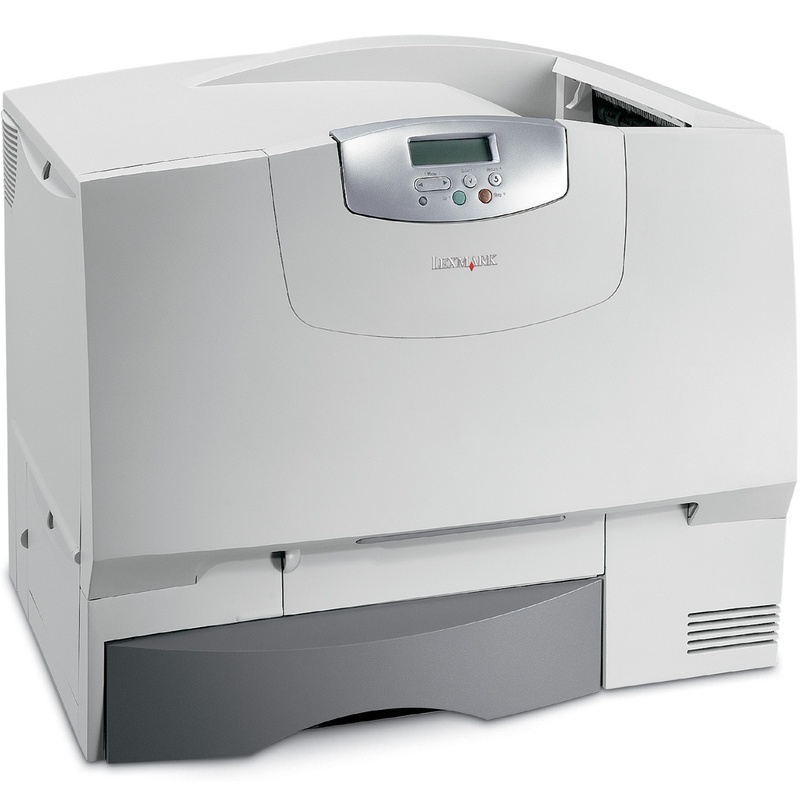 With built-in features, large yielding supplies and fast print rates, the C772 is the perfect fit for an office.